Floral Art is a florist service in Mumbai offering you with their flower decorations and arrangements for many events and functions. Floral Art offers you with its services for weddings and makes sure that your venue and car are beautifully decorated. Using fresh flowers and best quality products and props, Floral Art team members help in enhancing the beauty of the wedding decorations. 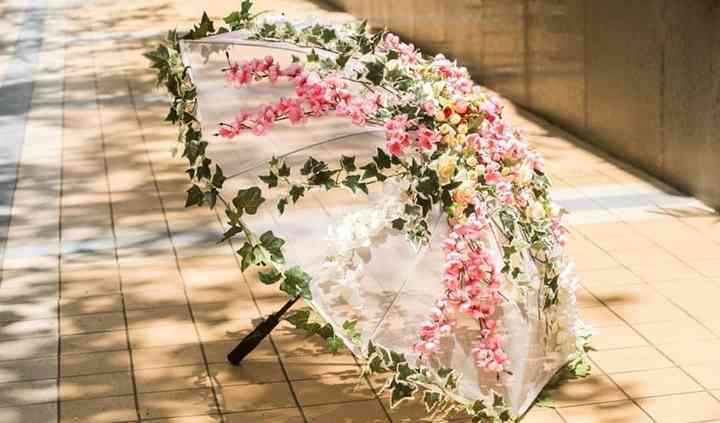 Floral Art understands the importance of your event and accordingly offers some of their best creative work while decorating the setup at your event. 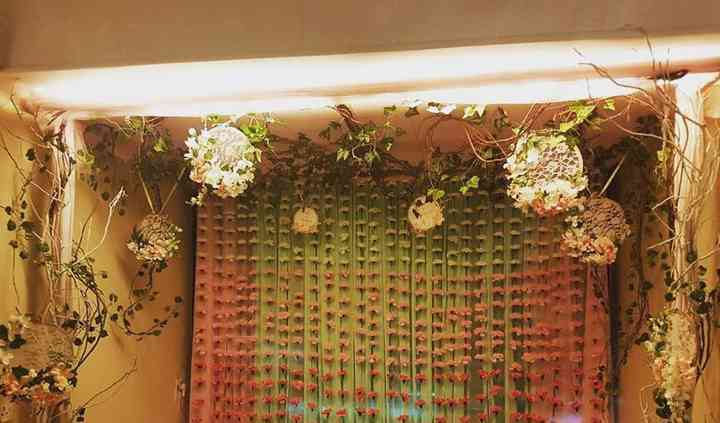 In service for a long time, Floral Art provides you with innovative options and out of the box ideas to design and decorate the wedding venue. Understand the importance and significance of having a beautiful wedding ceremony, the team of Floral Art strives to design and decorate the setup at the wedding that is well-decorated with an impressive look and layout. Taking into consideration your style, preference and desires while decoration, Floral Art works hard to make the floral arrangement that will leave you impressed at all times. 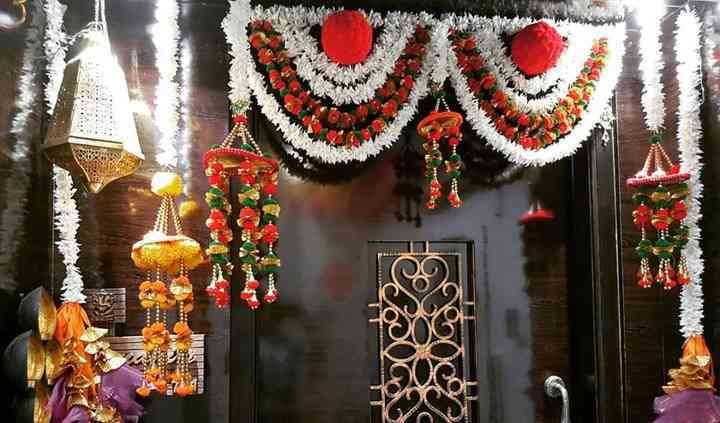 Providing their expertise in decor and designing and arrangements, Floral Art provides its services at weddings, engagements, related functions and ceremonies, private parties, corporate events, seminars and product launches, conferences, birthdays and anniversary celebrations and many other kinds and types of events. 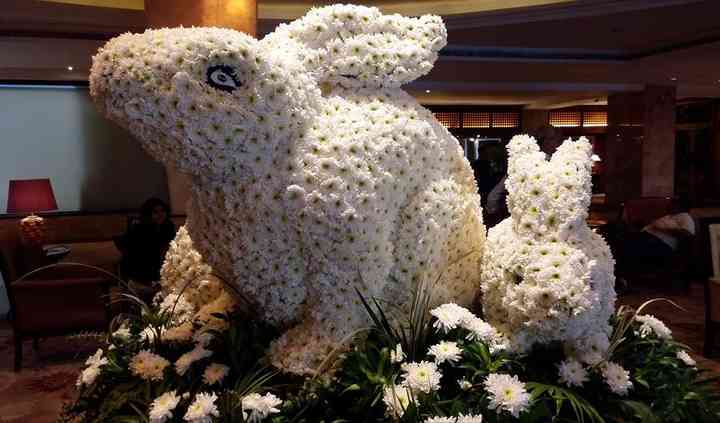 Floral Art makes sure that everything looks pretty at your event and you feel good at the outcome.